Dollikin seems to have been directly inspired by the adventurous and terribly chic heroines of 1960s popular culture. The doll's signature jumpsuit calls to mind utilitarian workwear and the specialized activewear of the military and professional sports. 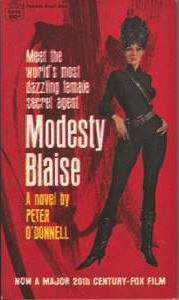 But it also evokes the costumes of superheroines and the catsuits of Emma Peel, the brilliant and physically lethal secret agent of the British television series "The Avengers." Peel's clothing represented a revolution in fashion: the Mod look in its purest form was at once scandalously minimalist and shockingly sensual. Although adopted by anti-establishment youth, Mod fashion's futuristic elegance bespoke aspirations to the stars and beyond. 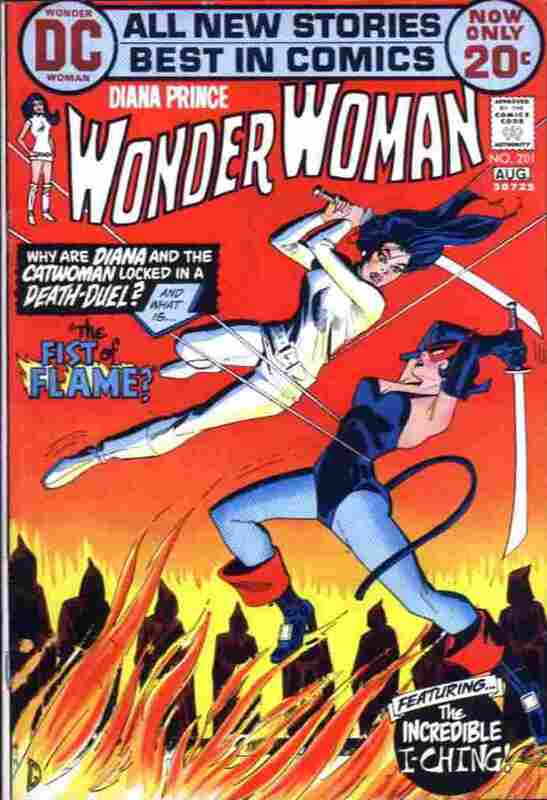 During the period of Dollikin production, the comic-book character Wonder Woman became plain old Diana Prince, a mortal crusader versed in karate rather than endowed with superpowers. Ditching her star-spangled costume in 1968, Diana wore hip, form-fitting clothes from her own mod boutique until she regained her Amazon powers in 1972. 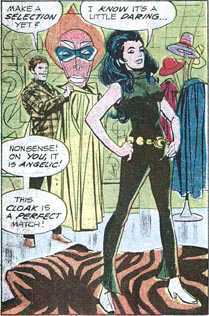 Like this proto-feminist version of Wonder Woman, Dollikin embodies the era's clash between the burgeoning movement for women's rights and the still-powerful image of ideal femininity: Dollikin is both a powerful ordinary woman and a gorgeous clothes-horse. 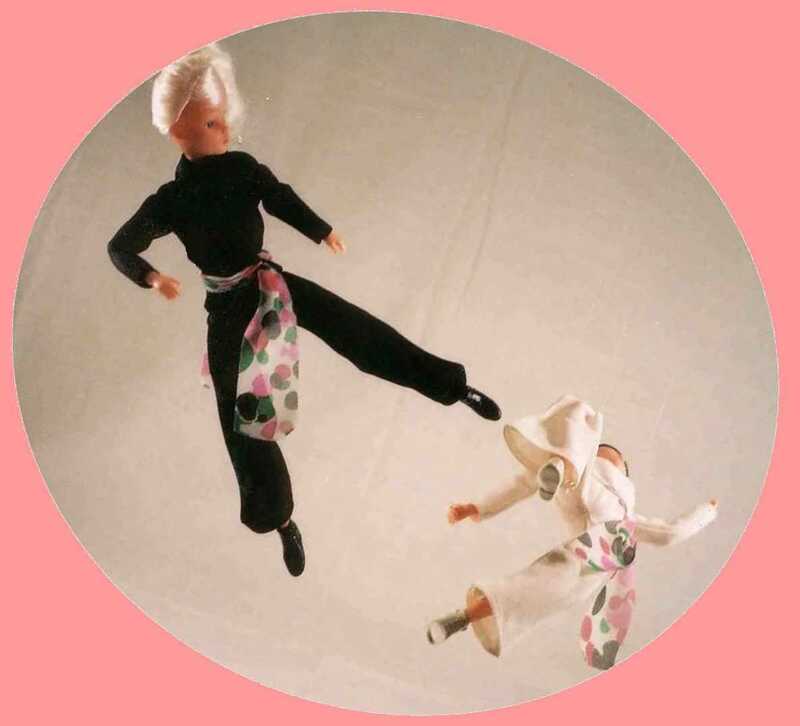 Even Dollikin's face reflects this conflict: depending on her hairdo, haircolour and outfit, Dollikin can seem either sophisticated, cool and independent or sweet, warm and marriageable. 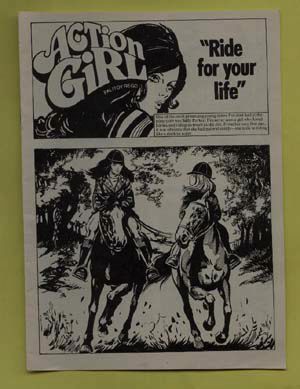 In the United Kingdom, Dollikin was released by Palitoy as Action Girl, with a tag-line on her box reading "She Moves in Such An Exciting World." 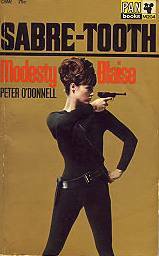 Action Girl came complete with her own miniature, black-and-white adventure comics, which are reminiscent of Peter O'Donnell's 1960s comic strip about a reformed criminal genius, rich and stylish "Modesty Blaise." 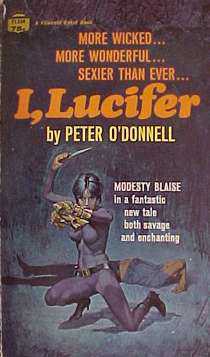 Also the protagonist of O'Donnell's adventure novels, Modesty favoured couture clothing when off-duty and the catsuit during capers. 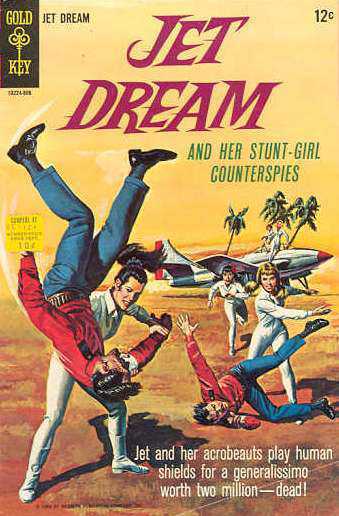 Jet Dream, the title character of a 1968 one-off comic, is the most obscure of the jumpsuit-clad adventurers who paved the way for Action Dollikin and Action Girl.